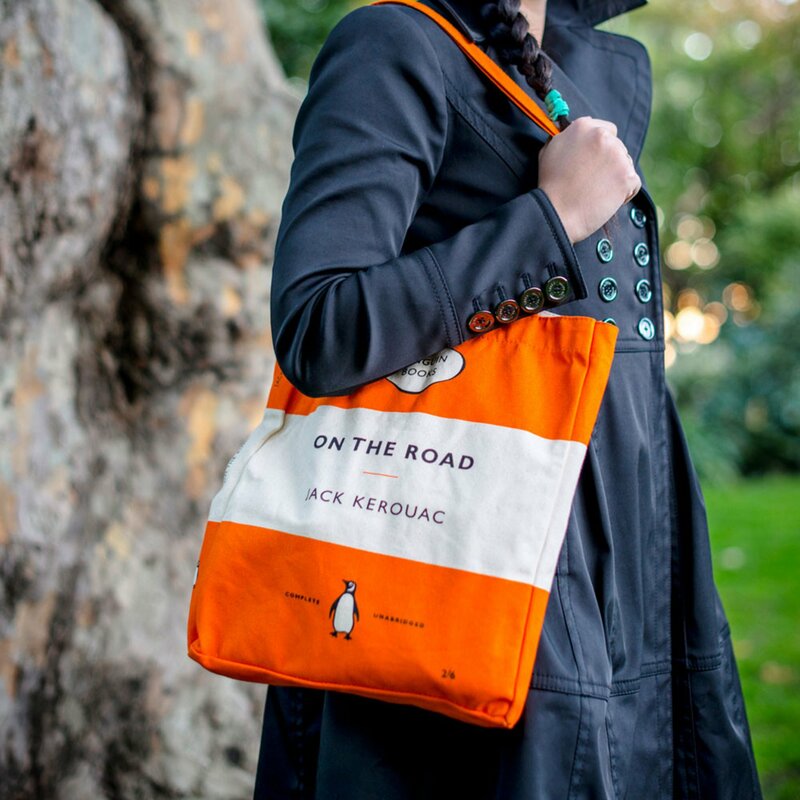 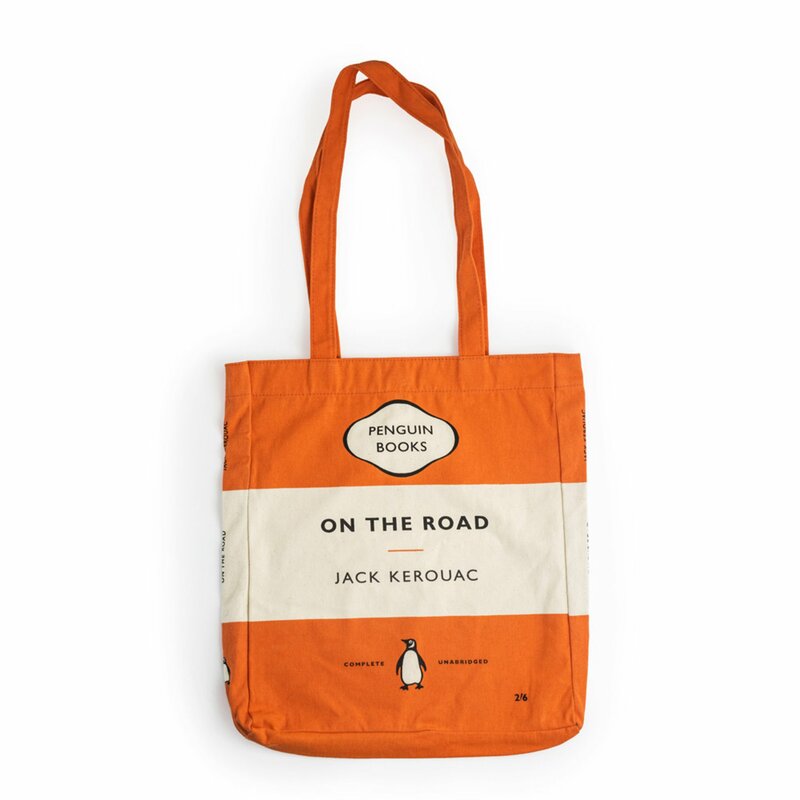 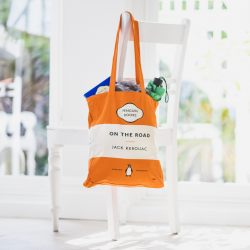 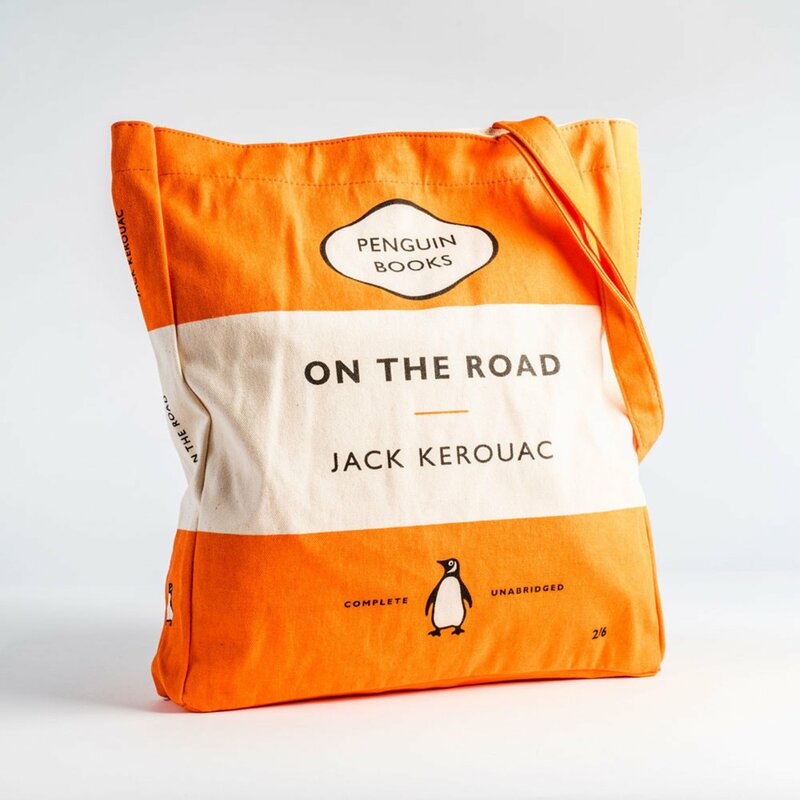 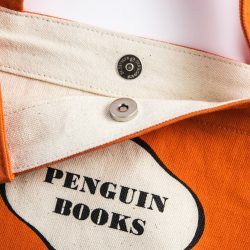 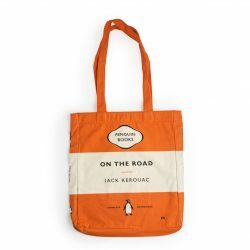 Take your books on the road with this tote bag, showcasing the cover of Jack Kerouac’s exhilarating autobiographical novel. On The Road defined the new ‘Beat’ generation when it was published in 1957 and became the bible of the American counter culture. 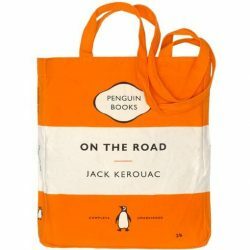 – Large canvas shopping bag with long handles. 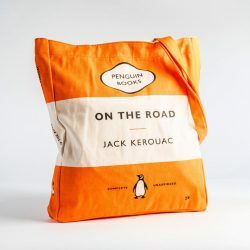 De tjusiga tygpåsarna som den nyligen utkomna Dardel-biografin säljs i finns nu att köpa separat…..